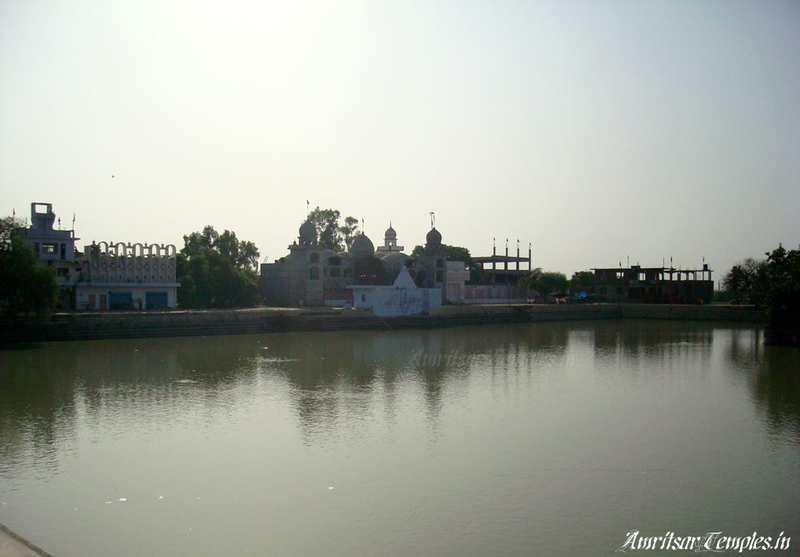 Ram Tirath is located about 11 km to the west of Amritsar city on Amritsar Lopoke road. 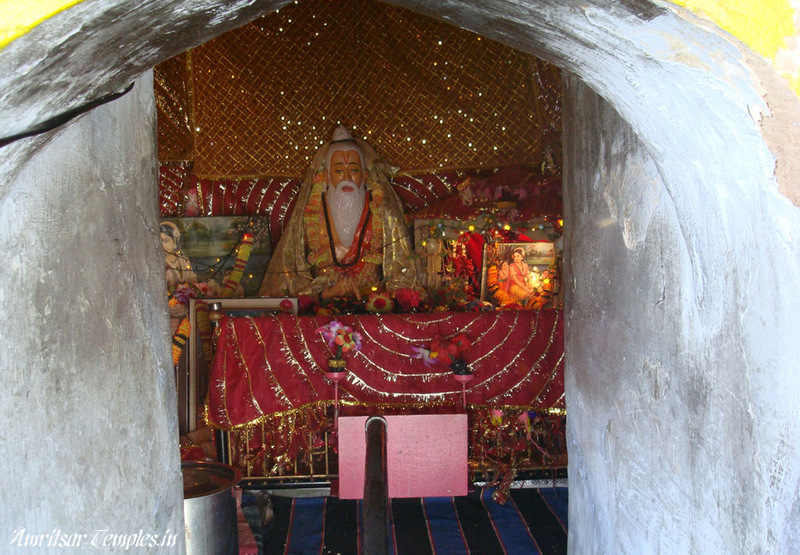 It is an ancient pilgrimage centre associated with the period of Ramayana. 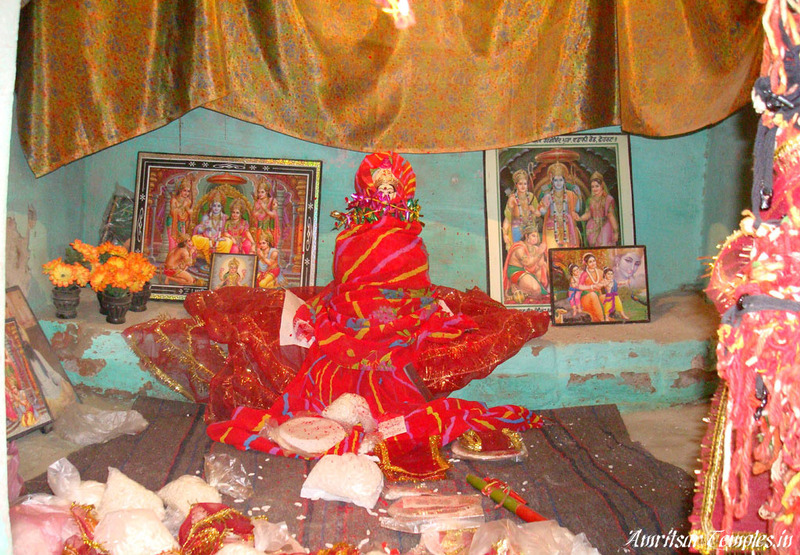 It is said that Sita spent her period of exile at this place in the cottage of Rishi Balmik.It was here that twins were born to Sita who were named as Lav and Kush. 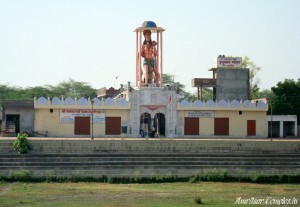 The great epic Ramayana is also said to have been composed here by Rishi Balmik. It is also believed that the fight between Lord Ram Chandra’s forces and Lav and Kush had also taken place at Ram Tirath. 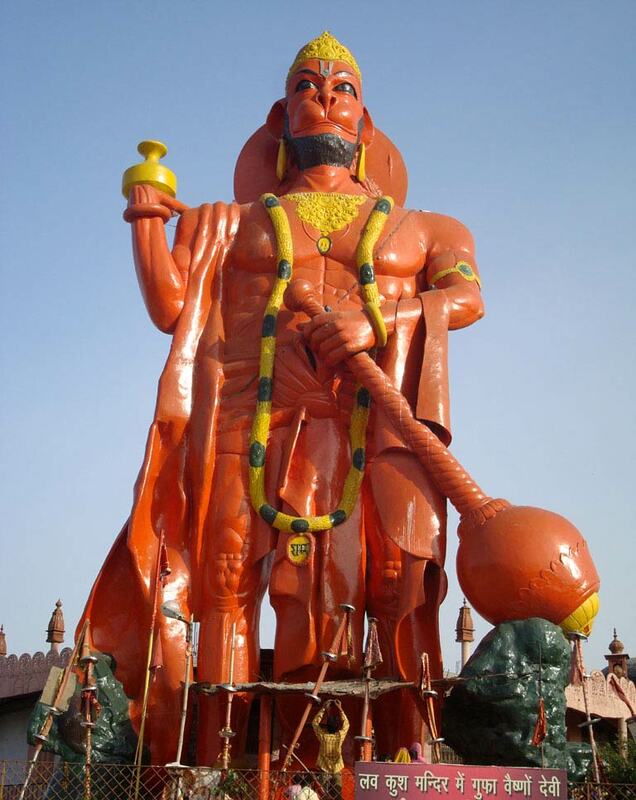 A big fair is held here about a fortnight after Diwali, for a duration of five days.Great Importance is given to the tank which is believed to have been dug by Hanuman. The circumference of the tank is about 3km and there are temples on its sides. A majority of the pilgrims consider it auspicious to have a dip in the sacred tank in the early hours of the Puranmashi ( full moon) night .A thirty feet wide path of circumambulation (Parikarma) runs round the tank .After the holy dip, the pilgrims take a round of the tank while chanting mantars and exchanging salutations,’Ram Ram. Floating of tullas is a special feature of the fair.On the puranmashi night, women light lamps made out of kneaded flour and fed with pure ghee or mustard oil, place them on leaf plates or boat shaped carriers made of sarkanda reeds, and release them to float in the tank, reciting devotional songs and hymns, This ceremony called tulla toarna (floating of tullas )is believed to wash off the sins and to please Rama. The General belief among the pilgrims is that their visit to the sacred place would be incomplete if they fail to give something in charity to beggars, lepers and crippled persons.They give alms to such persons in the form of cash, clothes and eatables. The entertainments include merry go rounds, feats by acrobats, magic shows, exhibition of wild animals, singing minstrels. 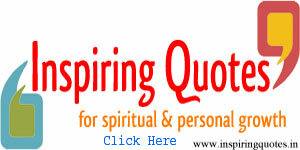 During the fair, conferences are also organised by various religious and social bodies . 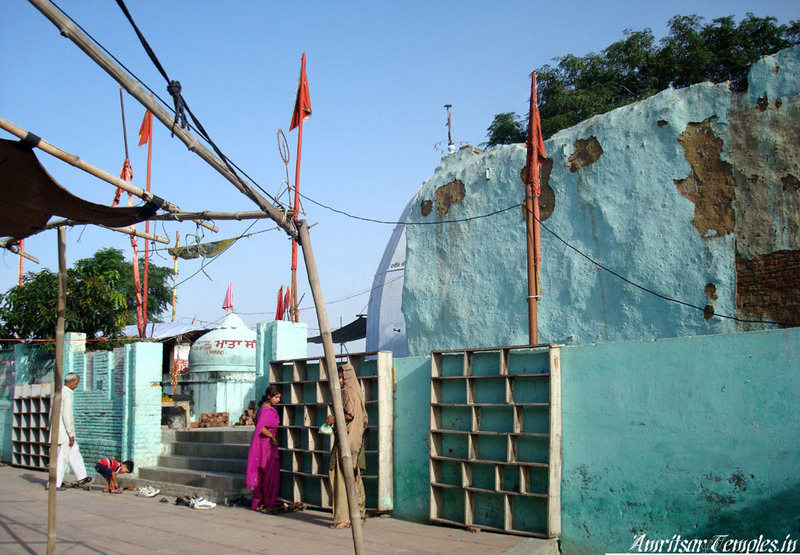 About one lakh pilgrims visit this place during the fair. 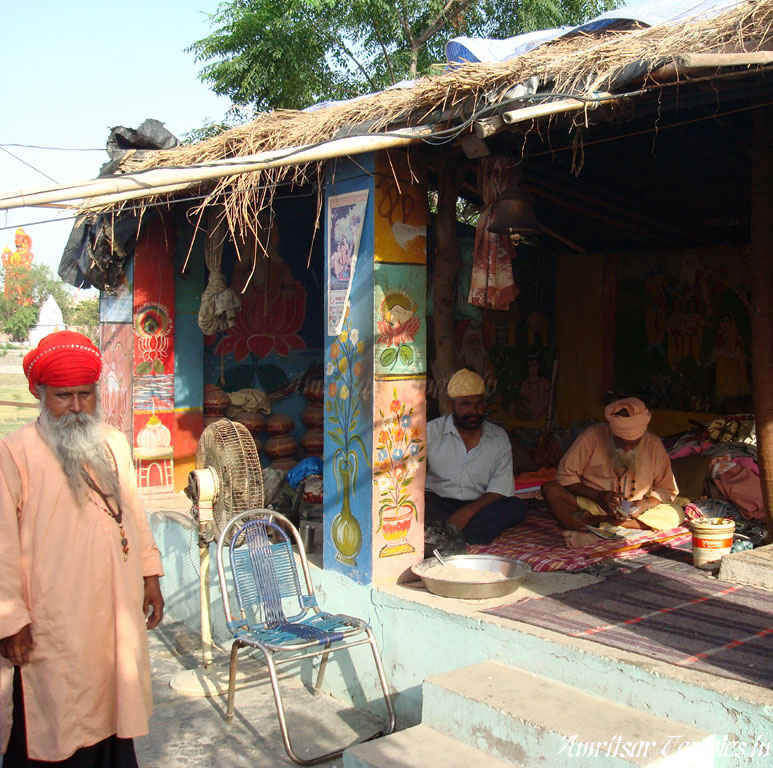 A large number of jatadhari (long –haired ) sadhus also attend the fair and sit in meditation. 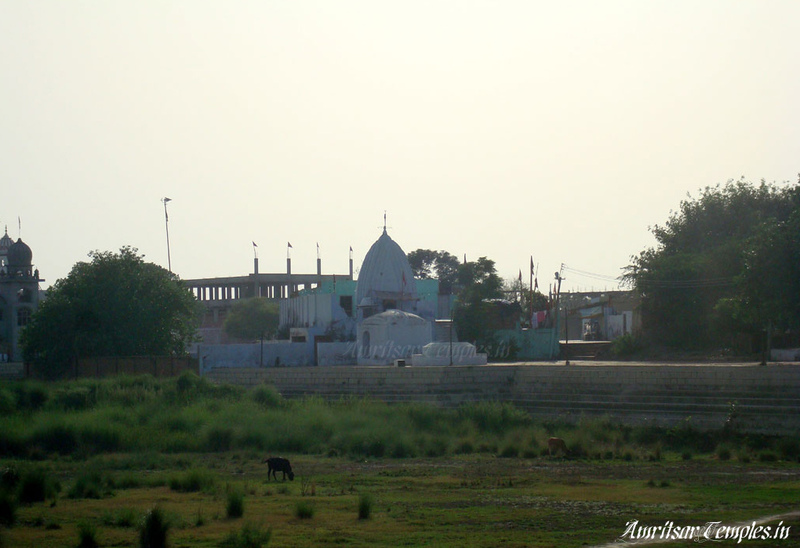 A considerable number of Sikhs, mostly from rural areas,also participate and pay homage at the various shrines. 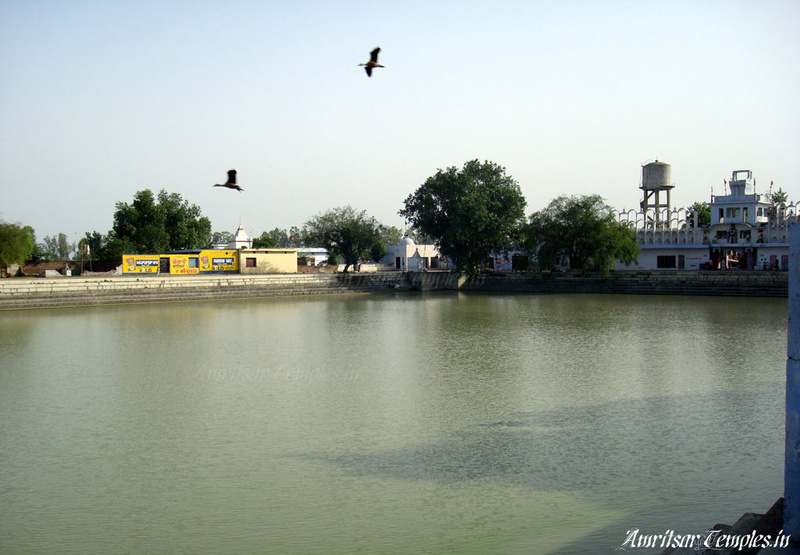 Balmikis, from all over the state come to participate in the fair with great enthusiasm and take special interest in the celebrations arranged at the Balmiki temple. They also take out a procession on the concluding day of the fair. Women outnumber men because of the popular belief that issueless women beget children if they take a dip in the baoli known as ‘Mata sita di baoli’ on the full moon night . The Punjab Roadways ply special buses between Amritsar and Ram Tirath during the days of the fair. A large number of stalls are established by confectioners, dealers in general merchandise, petty shopkeepers and hawkers.